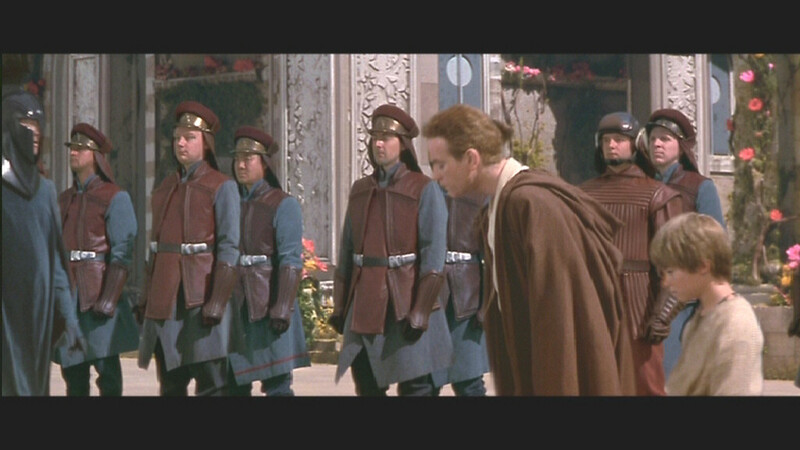 Security Officers were the highest ranking group within the Royal Naboo Security Forces. Unfamiliar to true danger, they led the part-time and volunteer members of the security forces. Among their ranks is the captain of Security. They roughly numbered over 1,000 before the Clone Wars. 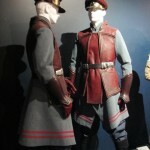 They wore a maroon leather jerkin with a blue officers uniform underneath, and their weapon of choice was the S-5 heavy blaster pistol.